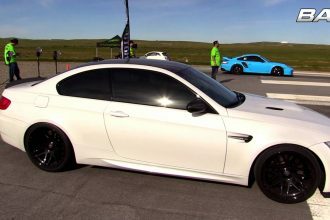 Here comes a kind of drag race that we shouldn’t miss to watch! 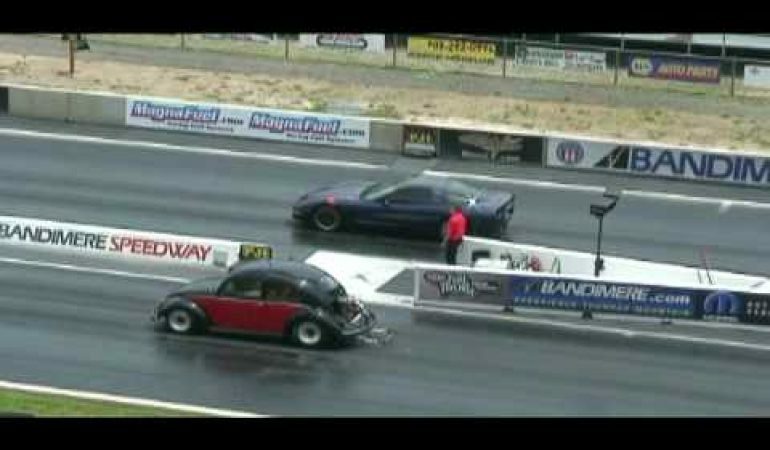 It is a race between a Corvette and a Volkswagen bug. 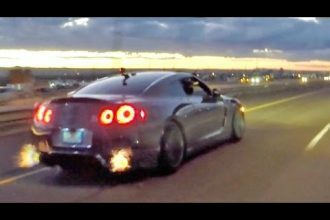 No further details were mentioned about their engines or what kind of modifications they got but all we know is that the Corvette is not stock. As soon as the race begins, the dragbug unfortunately had a bad launch which gives the Corvette an advantage and won the race by reaching 108 miles per hour within 13.16 seconds. It was a tight battle though! Feel free to watch both cars in action. 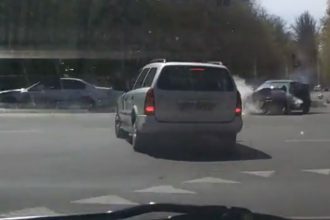 Car Spins Multiple Times After A Crash In An Intersection!